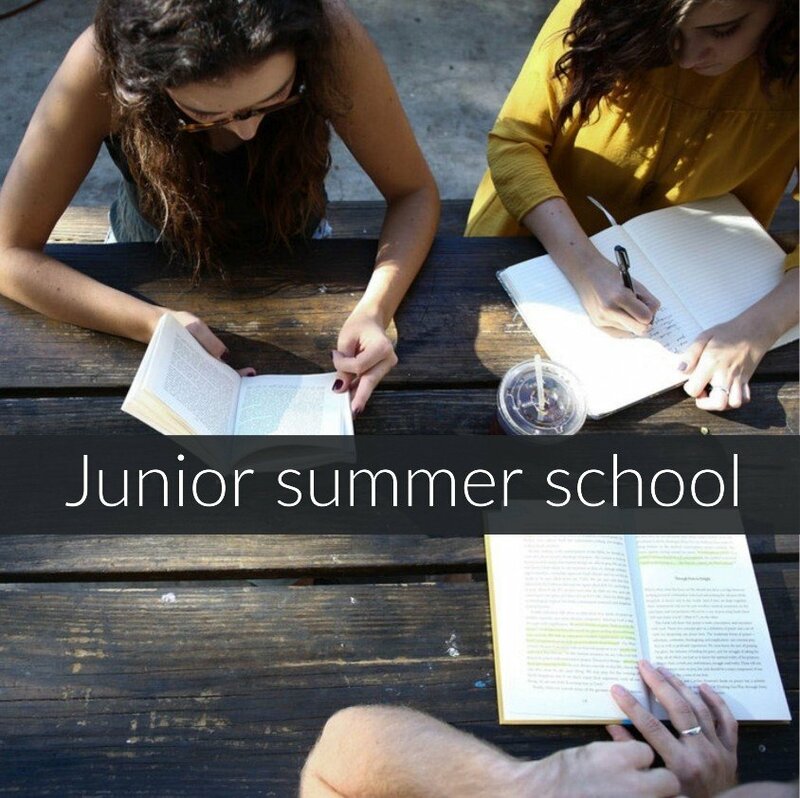 Our Junior summer school consist of English Lessons in the morning and an activity programme in the afternoon. We run 5 days a week, as we like the students to enjoy time with their host families at the weekend. On occasions we add a Saturday excursion on the programme if required. EHUK aims to enchance the students English, increase Confidence and Communication skills and support and encourage independant living through fun and innovative learning, the use of the english language is further enforced outside the classrooms during activities, cultural visits and not forgetting living with the host family learning British culture and lifestyle. 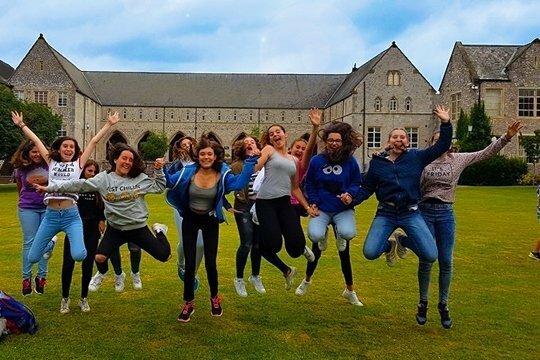 Our students come away with not only the skills and experience above, but a lasting memory, and exciting cultural escape and newly made friendships. Our Junior Summer School programme in Exeter, Devon focuses on providing students with English, study, skills and British culture. Best 2019 Girl & Boy prize & a lot of new friendships made! We offer the Junior Summer School Package without the Activity programme as English Lessons only Option so the group Leaders can arrange their own afternoon activities. We also offer The English Language Lessons only as a standalone Course (no accommodation). This option we can achieve a suitable timetable for individuals or a small group dependent on the level of English. We will assess the level of English with a test online or by email once a course has been booked. Our Teacher will adapt and will write a suitable programme/syllabus to achieve the requirement. The weekly Excursion Programme includes full day trips on the weekends or weekdays to some of the UK’s most famous destinations. EXTRA OPTION: A London visit can be arranged with an overnight stay at an extra cost…..POA, we can also offer a night stay in Salisbury or Stratford if required.